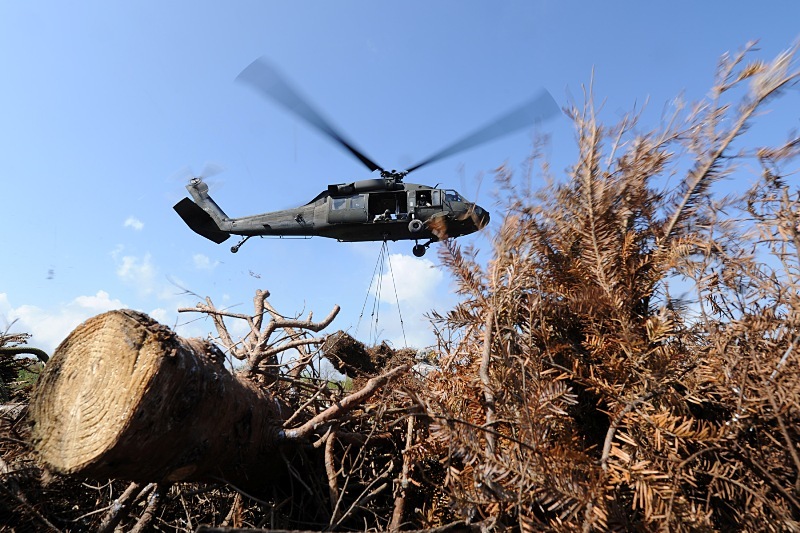 NEW ORLEANS – The Louisiana National Guard once again participated in the annual Christmas-tree drop at the Bayou Sauvage National Wildlife Refuge in eastern New Orleans, Mar 13. 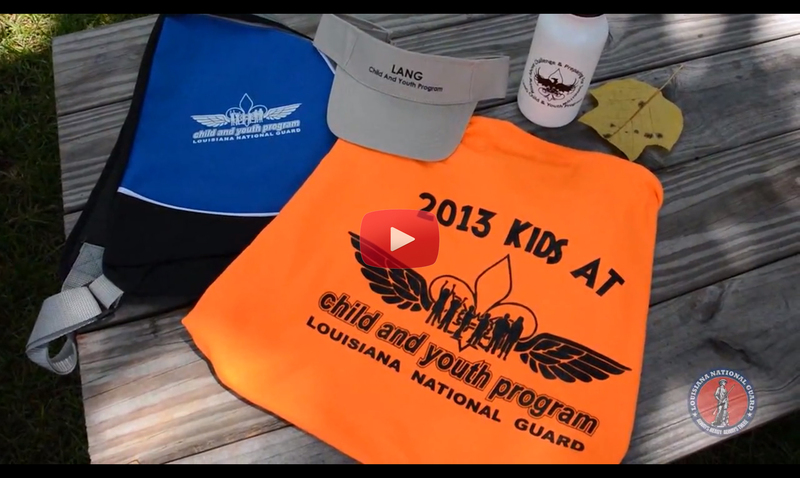 The LANG’s State Aviation Command from Hammond partnered with the U.S. 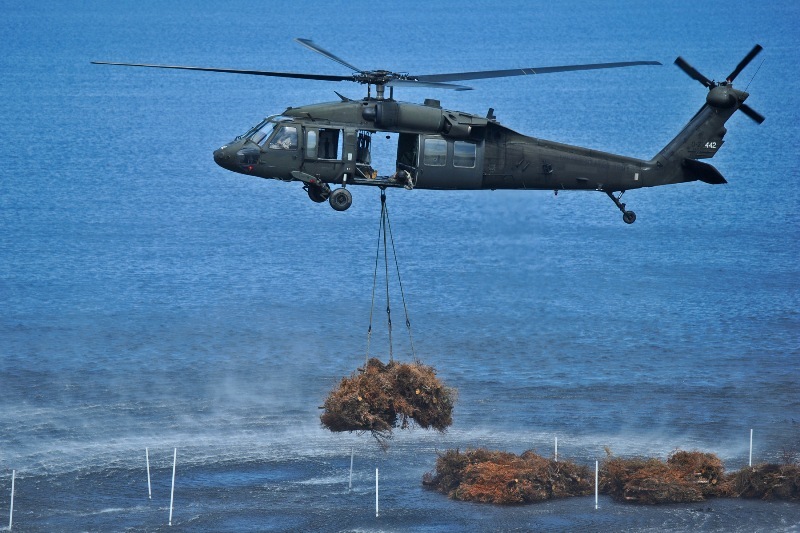 Fish and Wildlife Service and the city of New Orleans to air drop bundles of recycled Christmas trees in the refuge’s wetlands to help fight erosion. 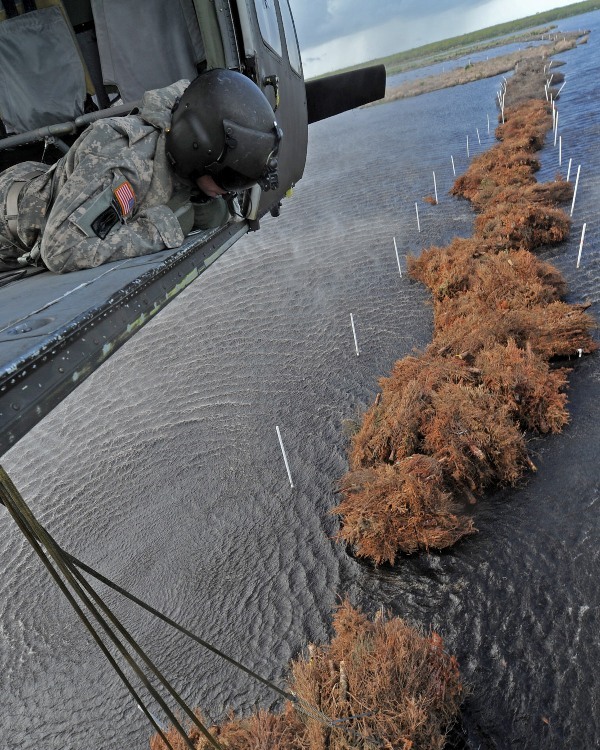 The Guardsmen used two UH-60 Black Hawk helicopters to lift and place more than 100 bundles totaling approximately 5,000 trees to form barriers against rough waters. 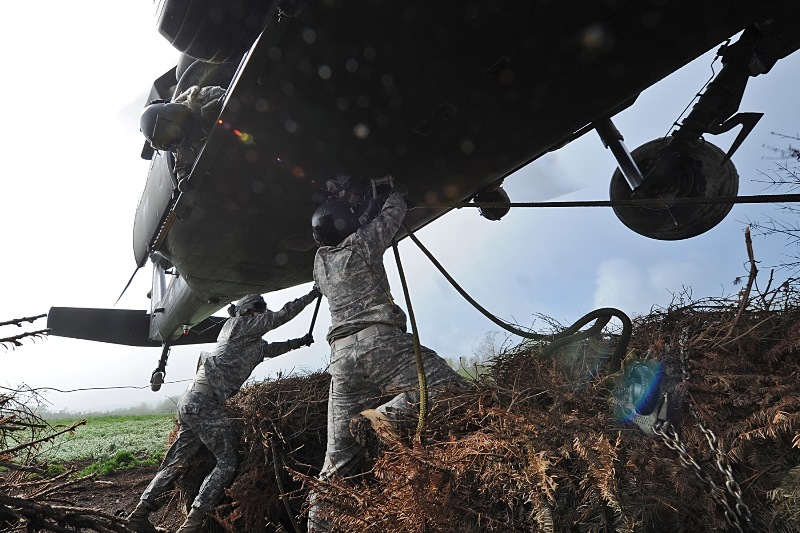 During the mission, Guardsmen on the ground placed straps around the cargo hook at the bottom of the aircraft. 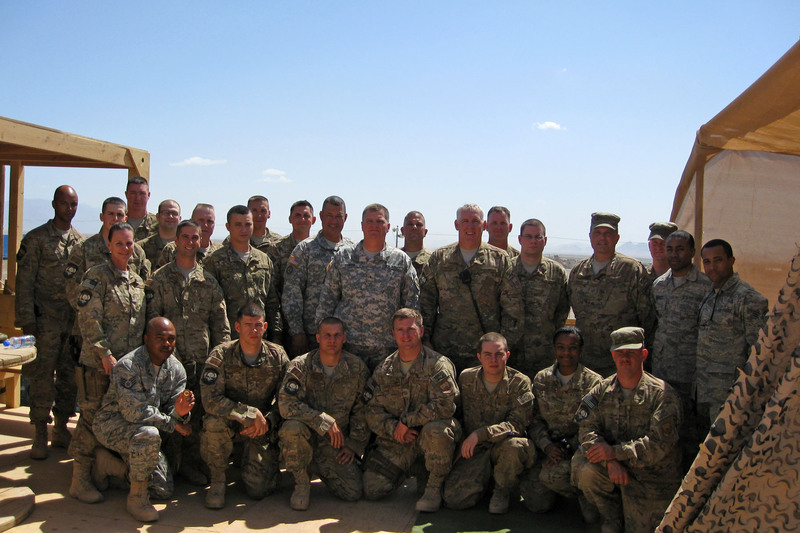 Once the helicopter reached its destination, the Black Hawk crewmember inside the aircraft released the load. Because the trees are organic, over time they will disappear leaving behind trapped silt so new plants and trees can grow, which helps restore the wetlands. Today’s mission marks the end of three years working on a section that has helped restore almost 40 acres of marsh land. 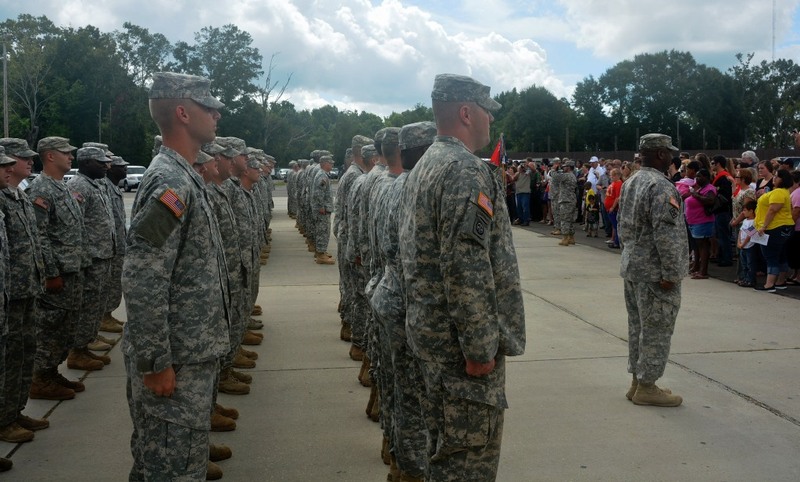 The LANG’s State Aviation Command has assisted in this effort since it started in 1989.